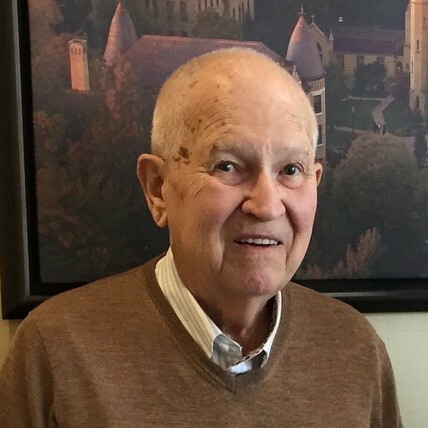 John W. Walker, age 92, of Matteson, IL, passed away on February 11th, 2019. John was born in Oak Park, IL, on May 15, 1926; Son of the late Joseph and Laura Walker; Husband of 54 years to Lucille Adams Walker, of Matteson; Father of Nancy, Linda, and Roberta Walker; Brother of William and Thomas Walker and the late James and Robert Walker; Step-father to Charles (Nancy) Adams, Sharon (Russell) Lenich, and Tamara (Robert) Doerrer; grandfather of 10, and great grandfather of 12. 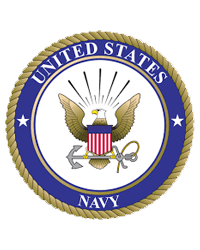 John served in the U.S. Navy. 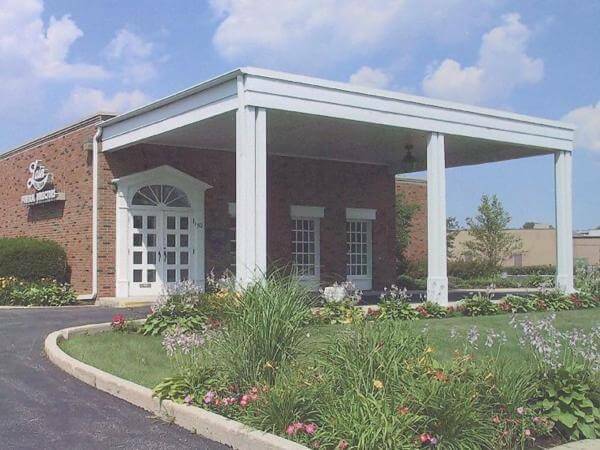 John owned and operated Walker Equipment Company until his death. 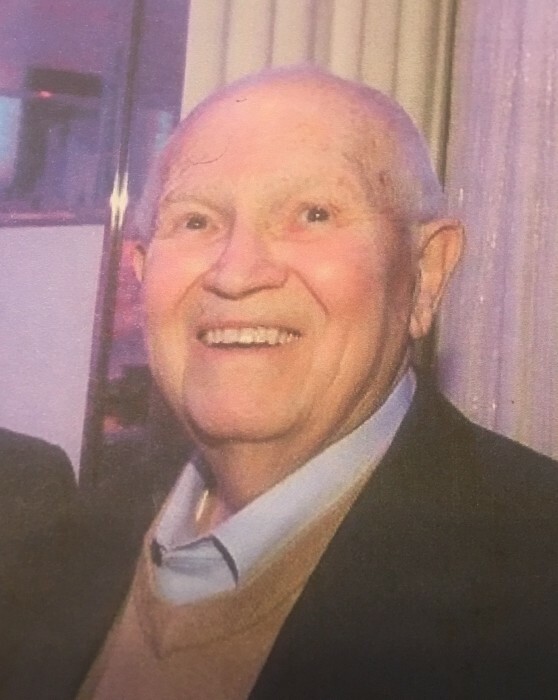 Visitation will be held on Sunday from 1:00 p.m until time of Funeral Service 4:00 p.m. at Hirsch West End Funeral Home 3501 Lincoln Hwy, Matteson, IL 60443. Interment will be held at a later date at Abraham Lincoln National Cemetery. 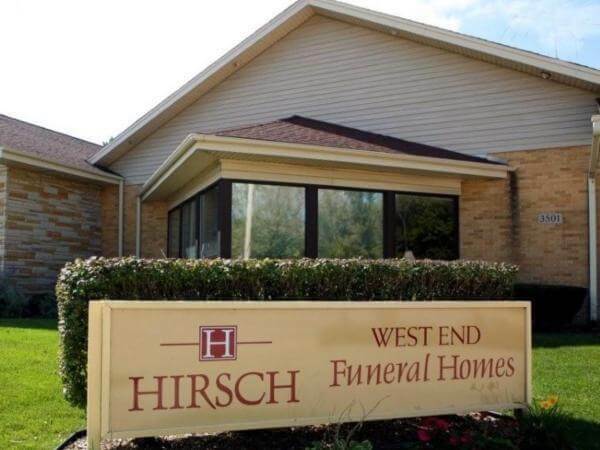 For information or to express your thoughts or memories in the online guest book, 708-748‑3800 or www.hirschfuneralhomes.com.